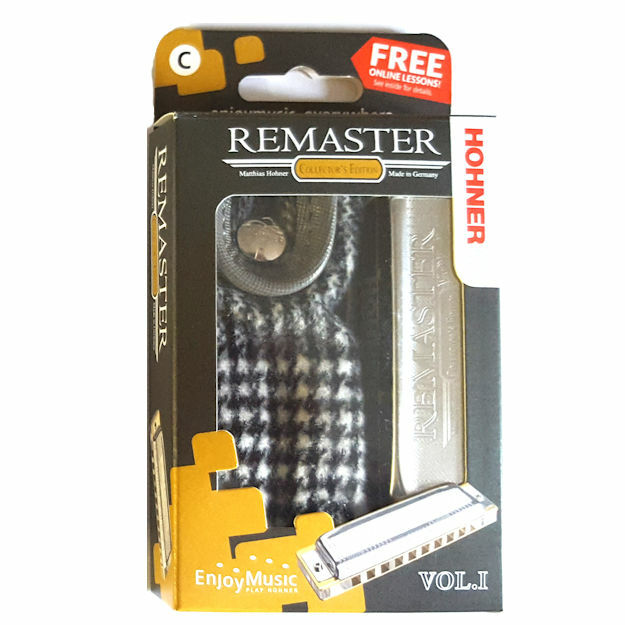 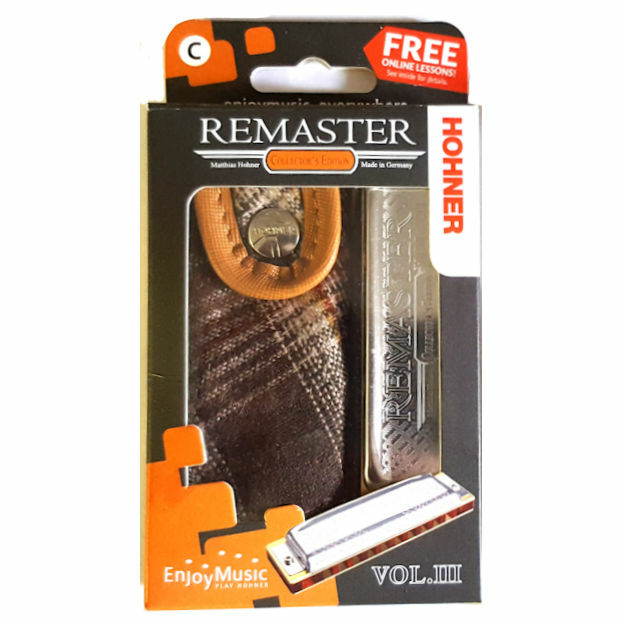 The Hohner Remaster diatonic harmonica in key c comes with a stylish cloth pouch. 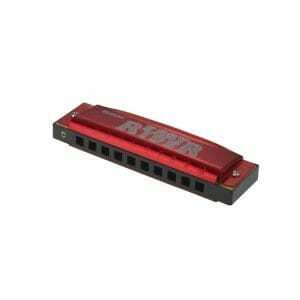 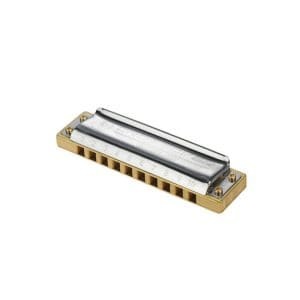 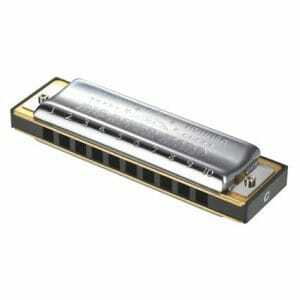 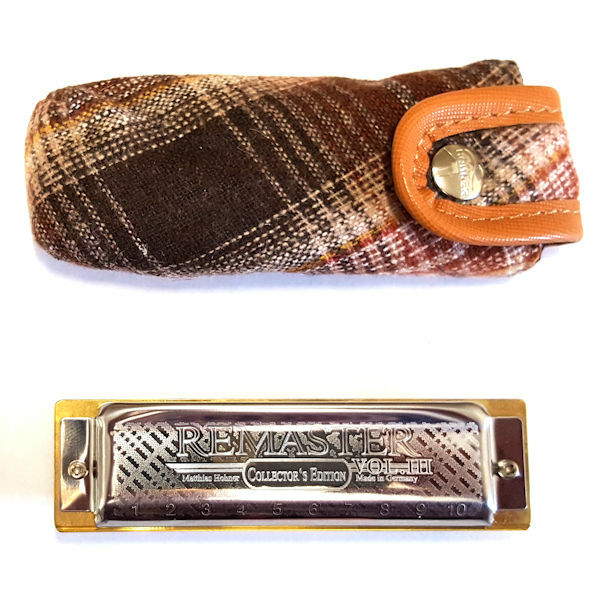 This harmonica has brass reed plates, stainless steel cover plates and is approx 10cm in length. Suitable of beginners and makes an ideal gift. 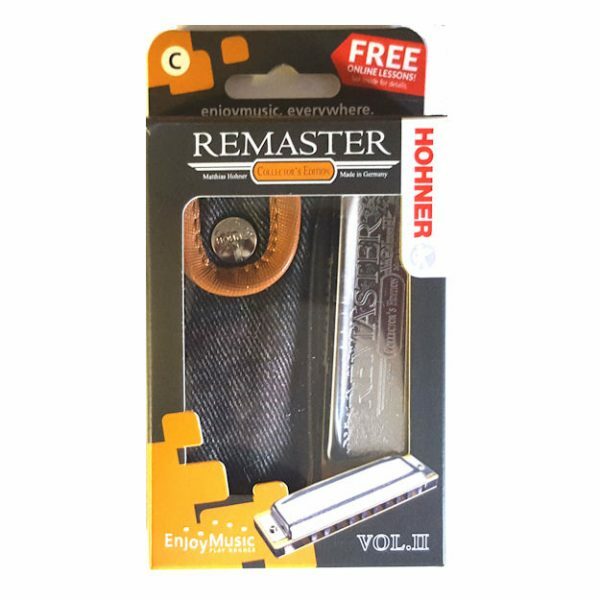 Hohner Remaster part of the 2016 collectors edition.